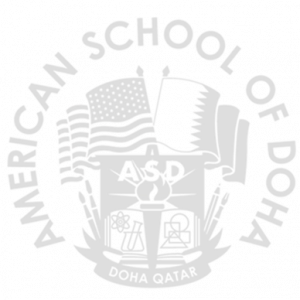 The American School of Doha (ASD) is at the heart of learning, and the libraries are at the heart of ASD. The main goals of the libraries are to promote and foster the love of reading, to help students become independent lifelong learners through research and information literacy skills, and to encourage a creative culture. The library provides print, digital, electronic, and physical resources. Library resources are provided for the interest, information, and enlightenment of all members of the ASD community. Library materials are selected to provide patrons with a wide range of resources, encompassing multiple levels of difficulty, in a variety of formats, with a diversity of appeal, and allowing for the presentation of many different cultures and points of view. Library patrons are allowed to choose freely from the collection; teacher-librarians provide guidance as appropriate. Materials selected will enrich and support the curriculum and/or meet the personal interests of members of the school community. ASD has two libraries on campus; Our new Elementary School (ES) Library and our Middle/High School (MS/HS) Library. 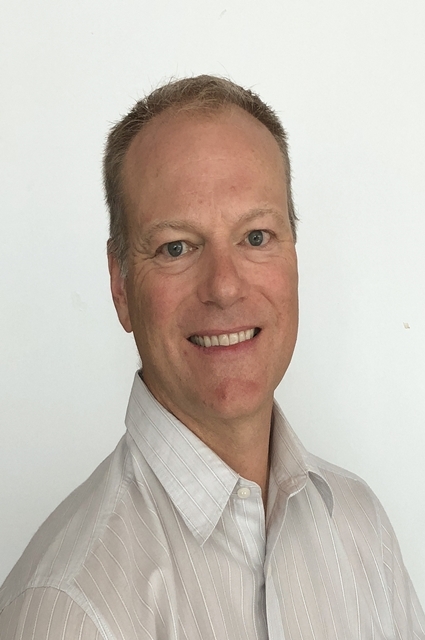 Both libraries are lively, welcoming spaces, with four teacher-librarians and a library support staff ready to assist students and teachers in finding the right resources for their personal interests and academic needs. The teacher-librarians regularly collaborate with faculty to integrate information literacy lessons into the school’s curriculum and to encourage a love of reading. A wealth of print, digital, and electronic resources are available to the ASD community, and students and faculty are welcome to drop in at any time throughout the day. There is so much we would like to tell you, and would want you to know. For more details on what our library offers, please visit our MS/HS Library and ES Library websites. The Middle/High School (MS/HS) Library has two full-time teacher-librarians, two assistants, and one audio-visual assistant. The MSHS Library is open from 7:30 am to 4:00 pm on Sunday, Monday, Wednesday, and Thursday and from 7:30 am to 1:00 pm on PACT Tuesday. The collection has over 20,000 volumes (with an average copyright age of 10 years) that include fiction, nonfiction, graphic novels, reference materials, audio books, as well as books in Arabic, French, and Spanish. MSHS Library subscribes to approximately 20 different online databases and has 38 popular magazine titles for leisure reading and 21 professional journals. Many students, teachers, and parents can be found in the library at any time of the day. The MSHS Library is a place for studying, researching, socializing, and relaxing. Five study rooms provide quiet private spaces for small groups of students to collaborate on assignments and projects. The periodical section has magazines for almost every interest, as well as some of the most comfortable chairs in Qatar. The librarians collaborate with teachers to integrate information literacy skills into lessons. The MS/HS Library LibGuides provides a wealth of information and resources that are available to all members of the ASD community. The library works with the PTA to invite visiting authors and plans community literacy events. Two full-time teacher-librarians, three assistants, and one audio-visual assistant staff the Elementary School (ES) Library. The ES Library is open from 7:30 am to 3:30 pm on Sunday, Monday, Wednesday, and Thursday and from 7:30 am to 1:00 pm on Tuesday. The collection has over 23,000 volumes that include fiction, nonfiction, picture books, graphic novels, reference materials, early reader books, audio books, DVDs, magazines as well as a parenting section and professional resources for teachers. Available technology within the library includes a Smartboard, computer classroom, iPads, and several computers for library patrons to use throughout the day. The library has a fixed schedule for Lower Elementary students. Students in Pre-Kindergarten (Pre-K) to Grade 2 have a weekly story time or library skill lesson and checkout. The librarian develops lessons and works with classroom teachers collaboratively to integrate literature and information literacy with the core curriculum. The library has a flexible schedule for Upper Elementary students. Students in Grades 3 to 5 have a weekly checkout and Silent Sustained Reading (SSR) period. The classroom teacher and librarian collaborate to develop lessons that integrate information literacy skills with the core curriculum. All students are welcome to check out or return books anytime during the day, including before school, during morning and lunch recess, and with a parent after school. Pre-K students can borrow one book, Kindergarten students can borrow three books, and Grades 1 and 2 students can borrow four items. Parents may apply for a library number, allowing them to check out five items at a time from either the ES or MS/HS Library. The library is open until 3:30 p.m. for parents to read or study with their children. Children in the library after school must be accompanied by an adult.